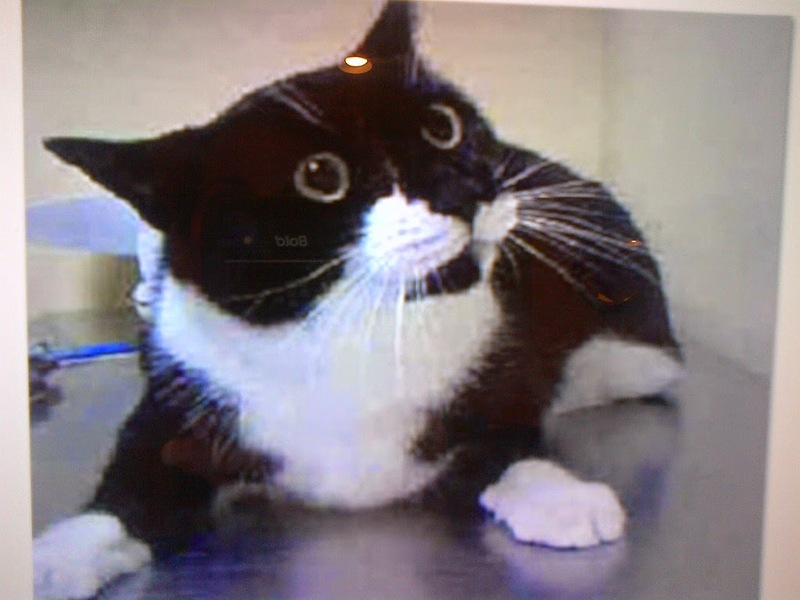 Hearts to the Rescue: Staten Island, NY *TWO GORGEOUS DECLAWED KITTIES TURNED IN B/C OWNER is MOVING!!! KILL SHELTER!!!!!!!!!!!!! 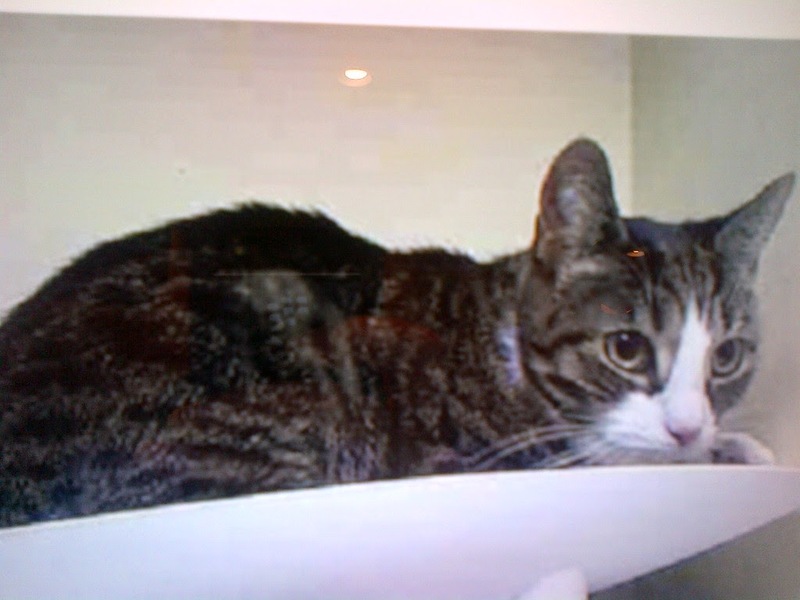 Staten Island, NY *TWO GORGEOUS DECLAWED KITTIES TURNED IN B/C OWNER is MOVING!!! KILL SHELTER!!!!!!!!!!!!! NOT ONE RESPONSE. NOW *VERY* URGENT. TWO Declawed Cats Turned Into KILL Shelter: REASON: MOVING!!!!!!!!! !